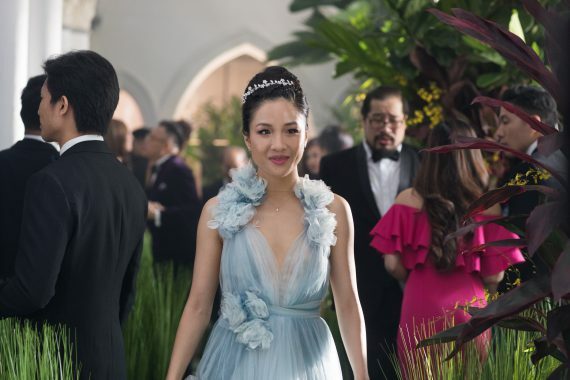 “Crazy Rich Asians,” based on the best-selling novel by Kevin Kwan, is the first major Hollywood studio project in 25 years to feature an ensemble cast of actors of predominantly East Asian descent set in the present day. 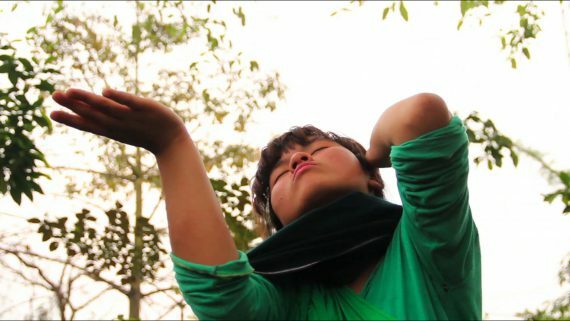 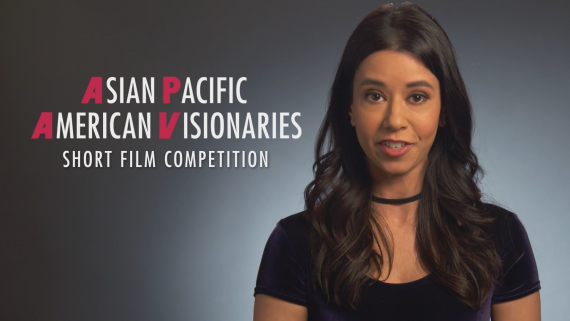 The competition is dedicated to showcasing emerging Asian Pacific American directors with unique perspectives of the APA experience. 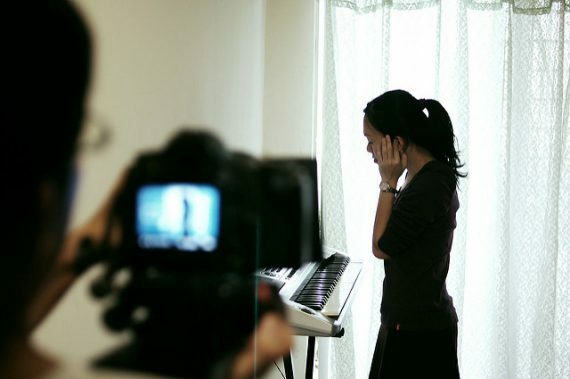 Seeking Asian American family home to film in for one week in August 2018. 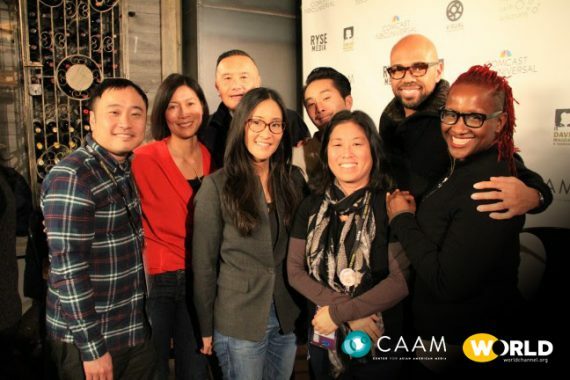 Come help us celebrate the official launch of CAAMFest 2018, Wednesday, April 11th, 7PM-10PM at Origin SF. 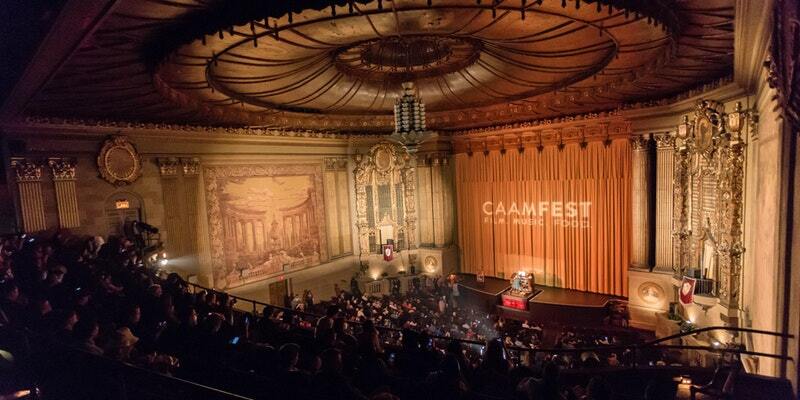 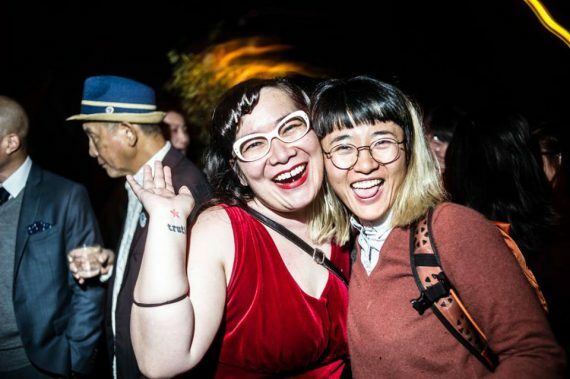 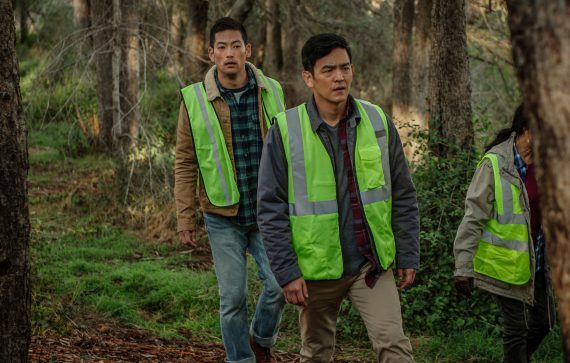 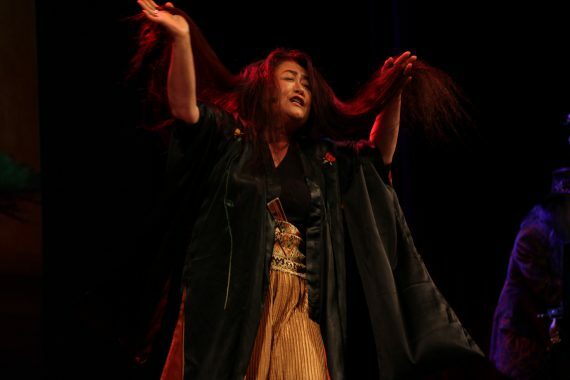 Happy hour for filmmaker and film lovers, plus screening of shorts from CAAMFest and Superfest, the longest-running disability international film fest. 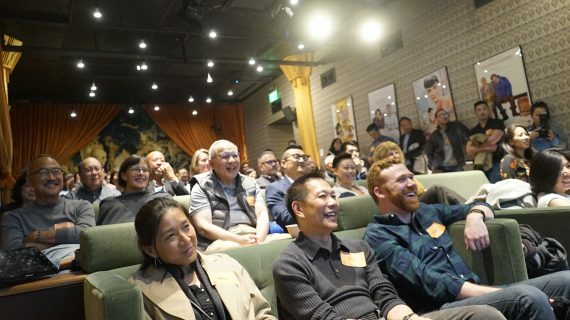 From CAAM and Visual Communications, WATCH the dynamic Sundance conversation on the current & future state of Asian American artists streaming at World Channel.